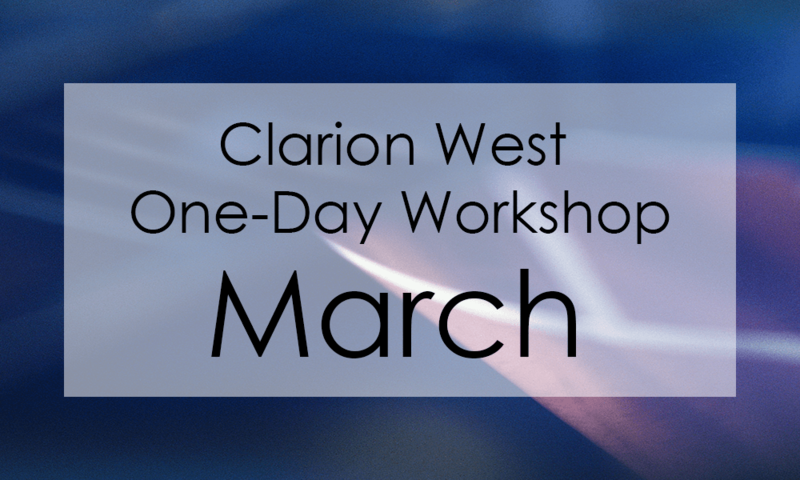 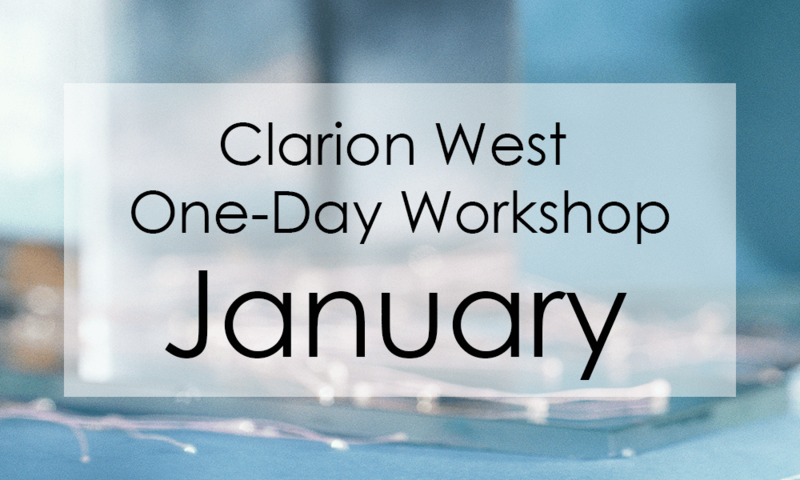 Throughout the year, Clarion West invites acclaimed instructors to teach a six-hour class in Seattle’s University District. 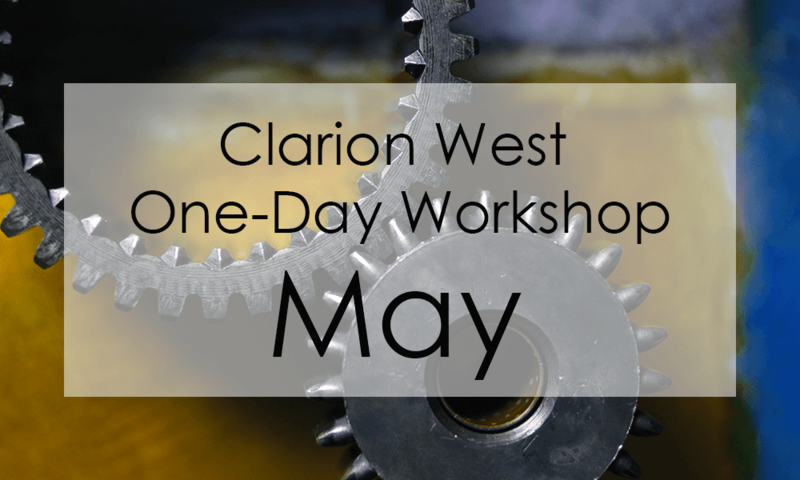 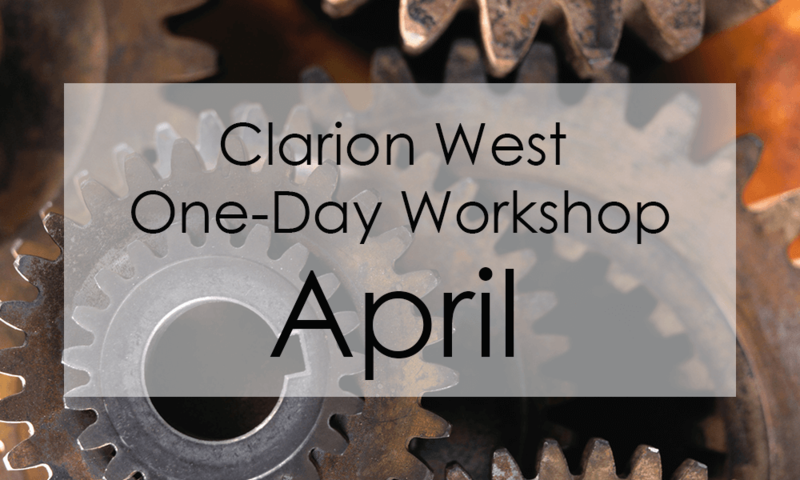 These intensive single day workshops contain many of the elements of our Six-Week Workshop, such as instructor-facilitated group critique, and discussions about technique or professional concerns. 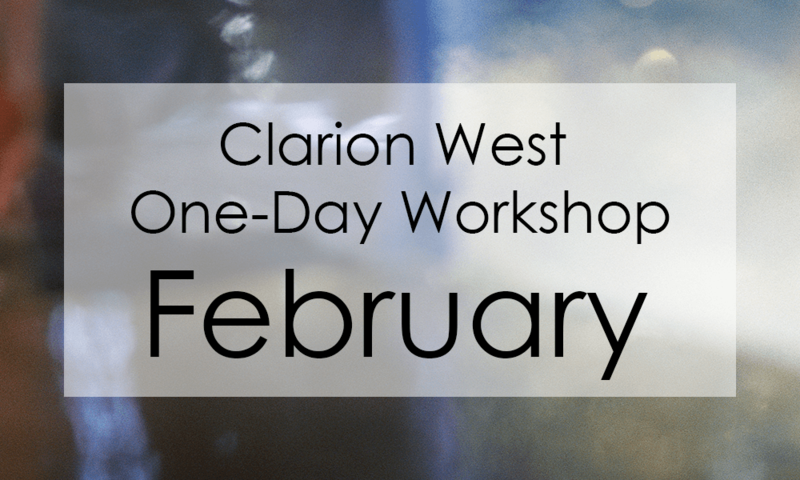 They are available to anyone aged 18 or older for a $150 fee unless otherwise noted.